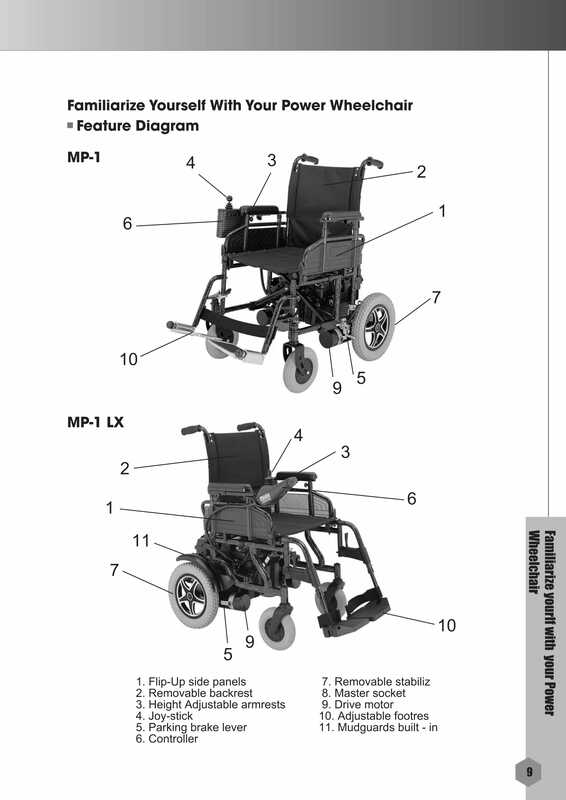 Merits: Folding Power Wheelchair has a rating of 5.0 stars based on 3 reviews. 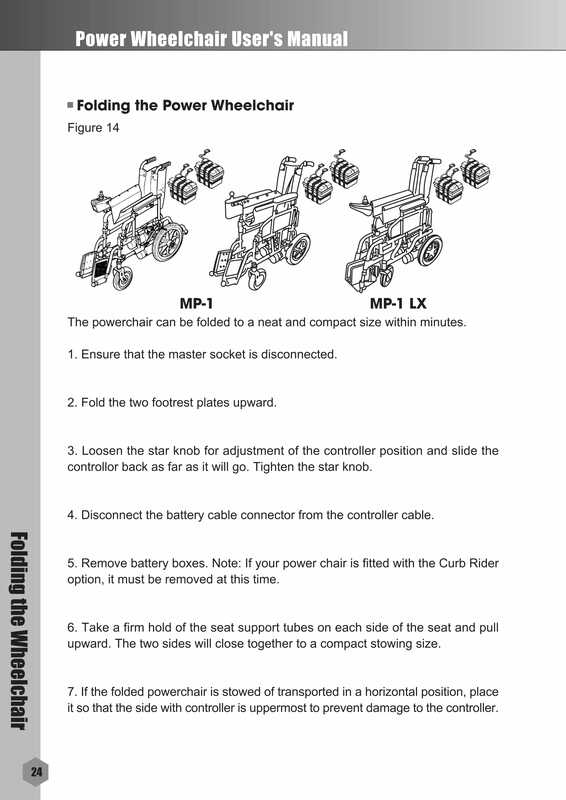 Why Merits: Folding Power Wheelchair? 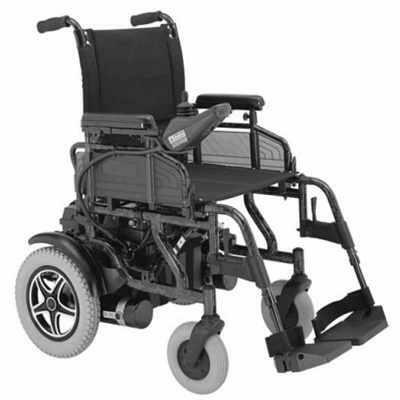 The Merits: Folding Power Wheelchair is an excellent power wheelchair. Holding up to 300 lbs with options for a 16" or 18” seat, the P101 is a very supportive folding wheelchair that has been designed to make it easier to get around when traveling. 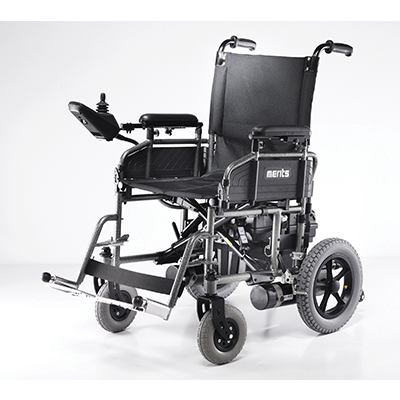 The P101 is a stabilized power wheelchair that is in its own class.